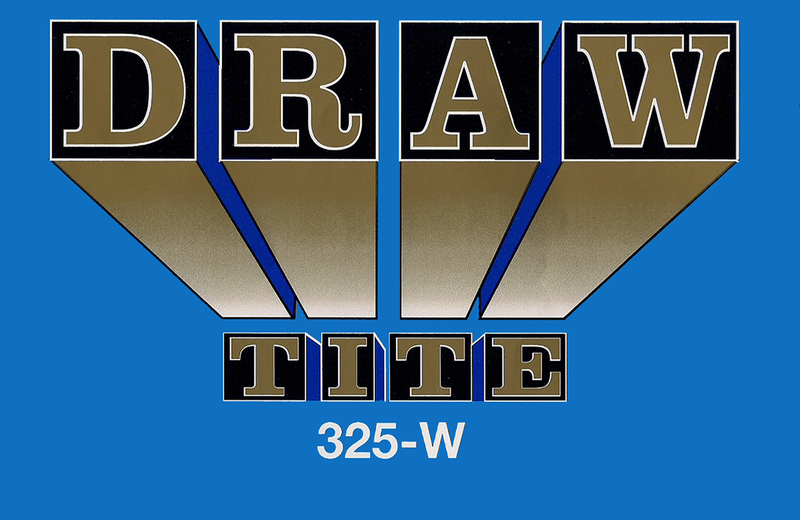 To learn more about Draw Tite™ please click here. 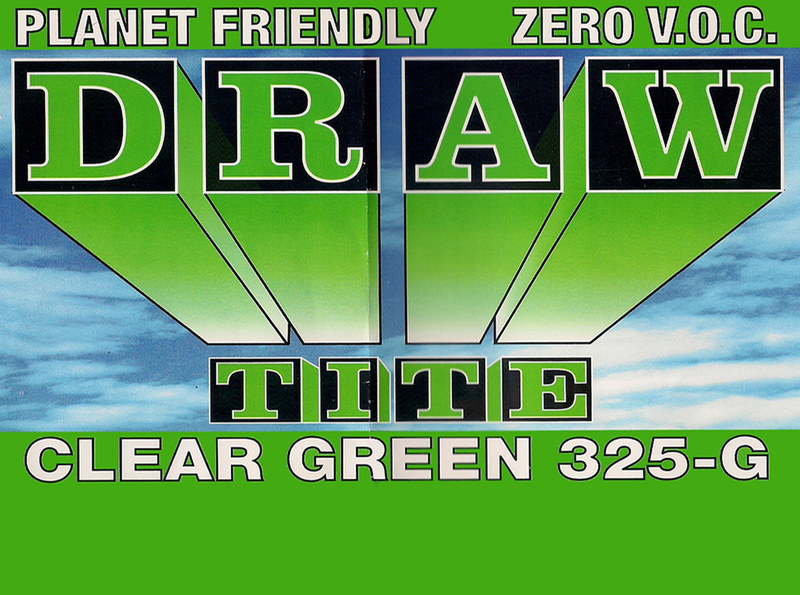 You can purchase online, by phone or from one of our many distributors including your local Sherwin Williams. 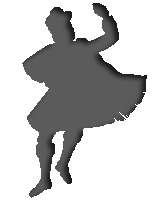 To view SDS and Spec Sheets for products please click here. Please view our Shipping Policy before ordering. 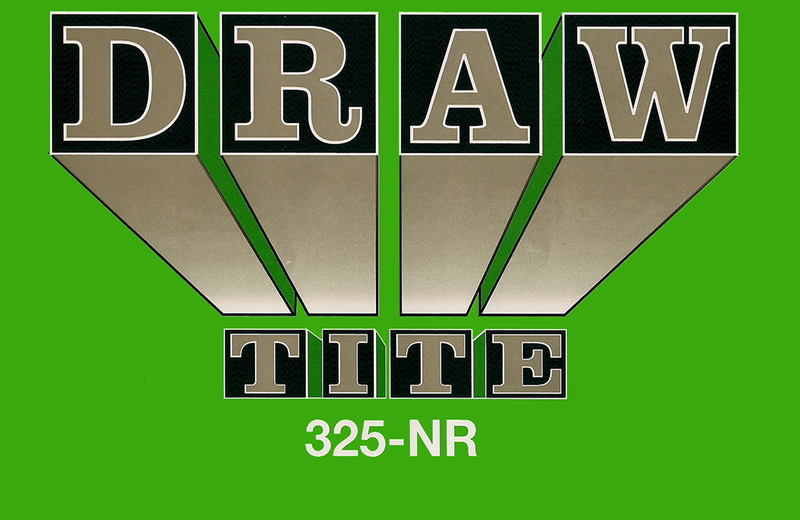 We offer free shipping on our Draw Tite™ products regardless of quantity. This was the FIRST penetrating water base sealer for porous surfaces on the market. Other uses: Drywall sealer, wallpaper primer, sealer, and sizing. Also used as damage drywall restorer. Great for hotels, hospitals and caves. 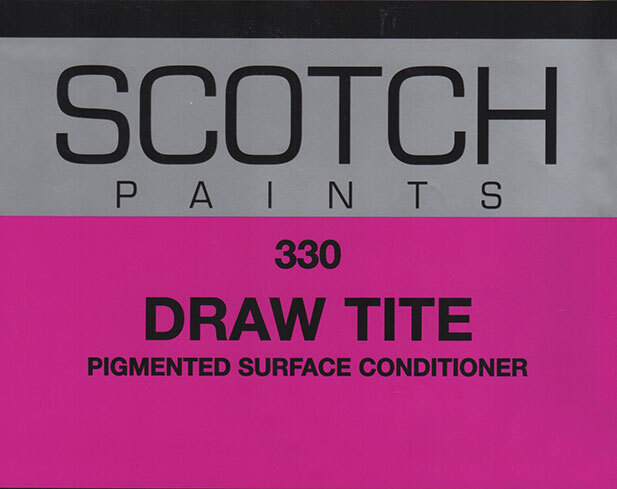 Used mainly as a wallpaper primer, drywall sealer, sizing & sealer. Use one generous coat by airless sprayer, roller or brush. We came up with the No Run because the original clear was just too runny, so we jelled it up and voila, No Run was born! Easier to use, handle and control. Has the same penetrating power as the original. Great for Brown Baggers! 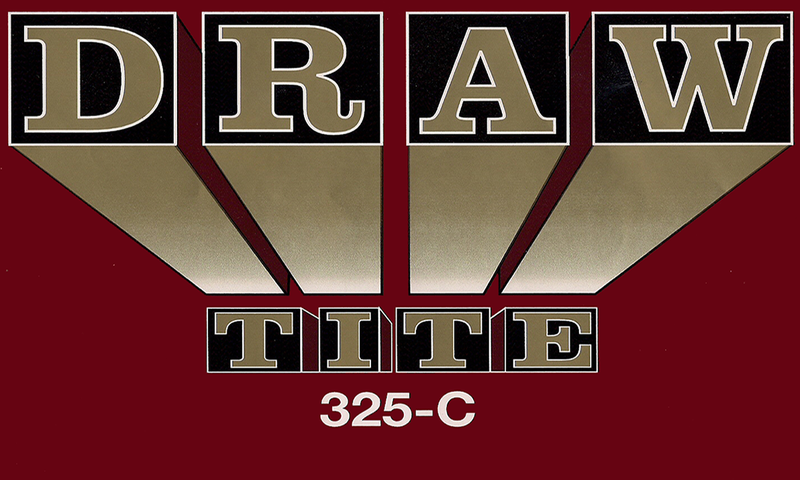 Draw Tite Primer is a penetrating primer formulated to develop a sound surface for the application of Exterior Latex Paints. It has been designed for brick, masonry and stucco surfaces where good penetration, adhesion to chalk and resistance to alkali burn through are a must. Clean painting tools, drips and spatters with water at once before the paint dries.